The final single from Like A Prayer got a limited release in US, Canada and Japan on January 30, 1990. Mostly famous for ending the Blond Ambition show, this tribute to family values scored #8 in the US Ht 100 chart (certified Gold). 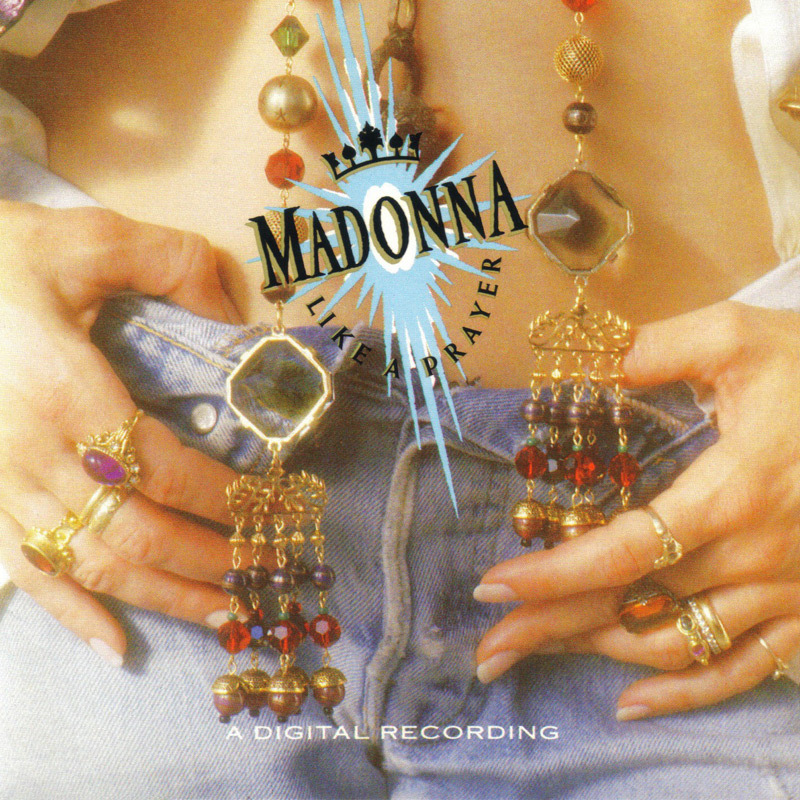 Making it to #1 on the Hot Dance / Club Play, it gave the Like A Prayer album a total of three #1 dance hits. In Japan and Canada the single got respectively to #5 and #22. In Australia it was released as a double A-side single with Vogue in the spring of 1990 and topped that chart for 5 weeks. It wasn't released commercially in Europe. Reason for the rather low chart positions might be that it didn't have an official video. However, some music channels showed the great performance at the Blond Ambition Tour as an afterthought. Dressed in black straps, a bowler hat and knee caps, Madonna and her dancers did a fantastic choreography with chairs, after Madonna sang Sly & The Family Stone's 'A Family Affair' as intro. At the end all the musicians, dancers and collaborators came to say good-bye to Madonna. 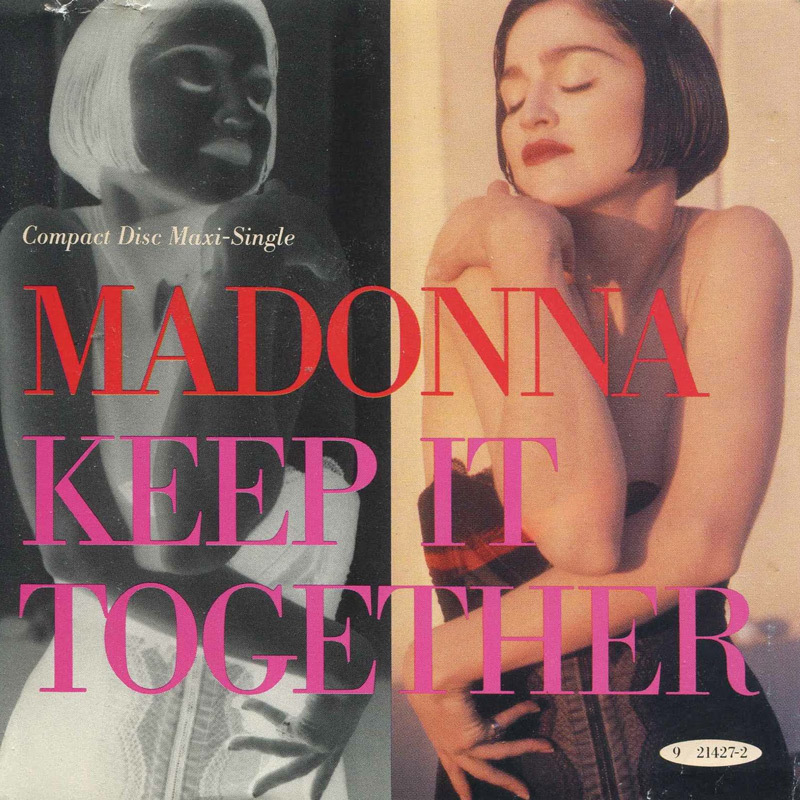 When the last musician stopped playing and disappeared under the stage, Madonna was left alone on stage finishing off the stage with a powerful repeat of her line "Keep people together forever and ever".